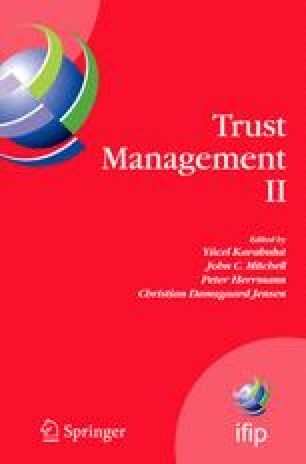 In this paper we introduce Standard TuLiP - a new logic based Trust Management system. In Standard TuLiP, security decisions are based on security credentials, which can be issued by different entities and stored at different locations. Standard TuLiP directly supports the distributed credential storage by providing a sound and complete Lookup and Inference AlgoRithm (LIAR). In this paper we focus on (a) the language of Standard TuLiP and (b) on the practical considerations which arise when deploying the system. These include credential encoding, system architecture, system components and their functionality, and also the usability issues.